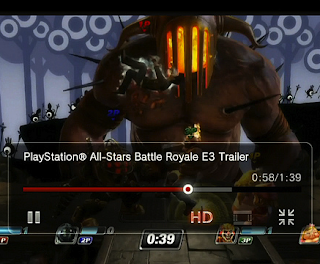 YouTube is now available for download on your PS Vita (if you live in the US) Sony also confirmed that the App will support HD 720p video support. Unfortunately if you live in Europe you will have to wait until Thursday to download the App. Let us know what you think of the App in the comments below!